Home » The EDGEucator » What Would Einstein Think? 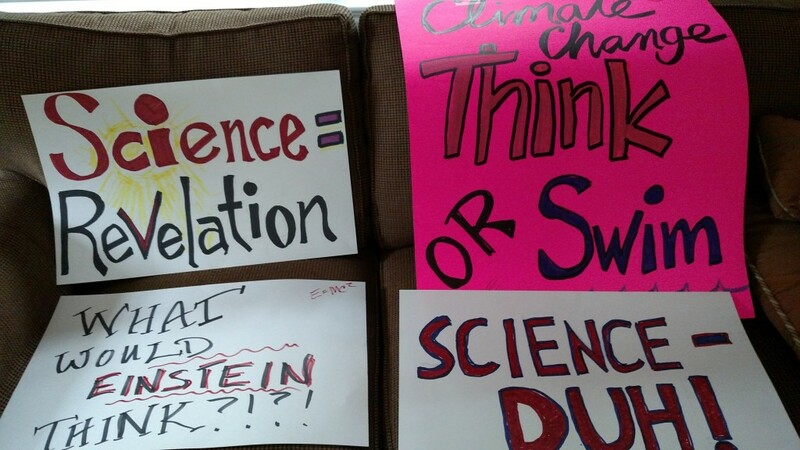 It’s Earth Day and the March for Science in Washington DC today. It’s a good day to promote bi-partisan evidence-based policy making in education!